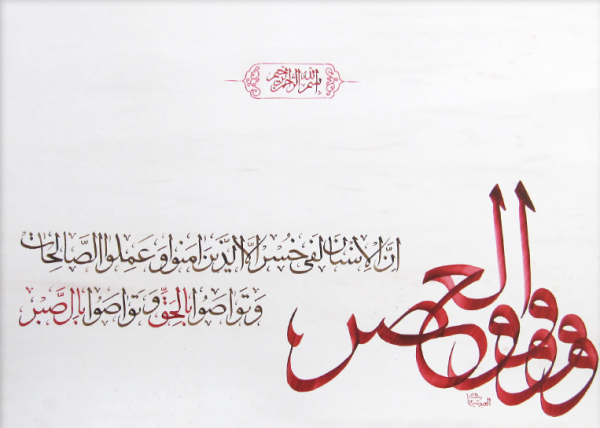 I revive the use of the Kufic Arabic calligraphy script which developed around the 7th century and gradually fell extinct four centuries later1. 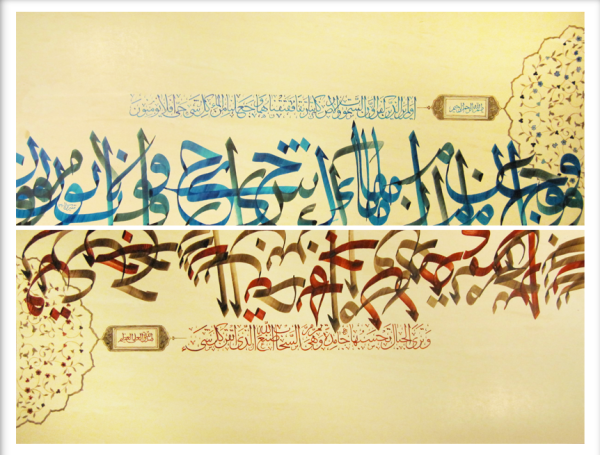 My work transmutes Kufic into a tangible form that can survive and even thrive as a modern aesthetic element. 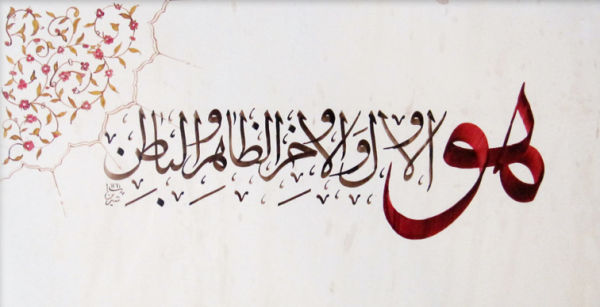 Kufic has a very simple, angular, and nomadic form and was used to document both spiritual yet literary texts, both secular and religious. 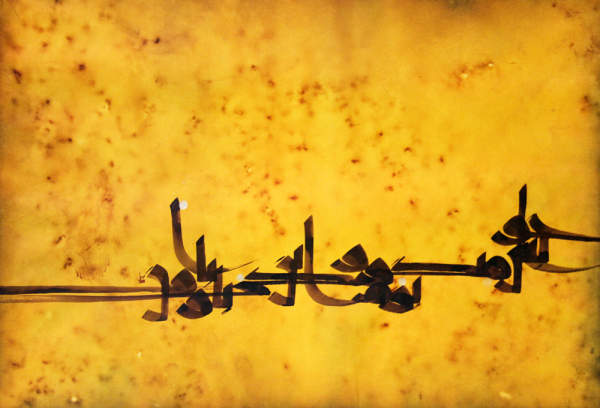 I have the honor to learn Kufic script out of private apprenticeship trainings of reading and inscribing this script from 2013 in Iran under maestro S. M. Vahid Mousavi Jazayeri, who has rediscovered the lost technique of cutting Kufic pen and is the author of Kufic Encyclopedia. 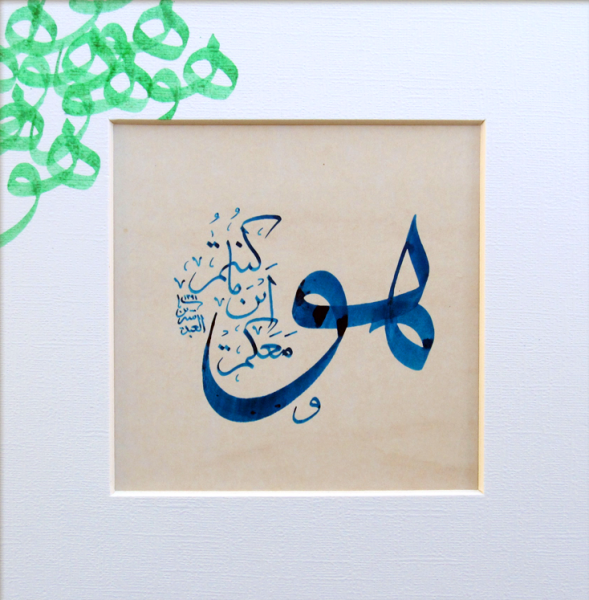 He is inspired by the work of his maestro in Kufic script. 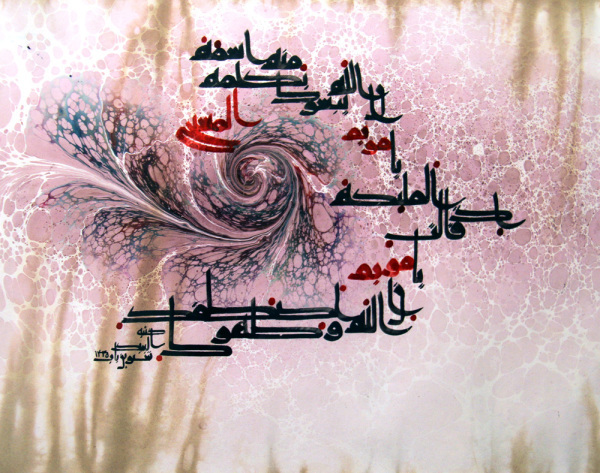 Some of the oldest surviving manuscripts use the Kufic script, and there is also evidence that this particular method was used in some ancient scripture texts. 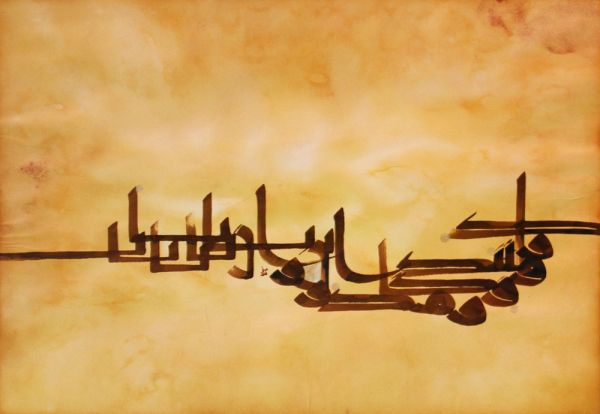 I create artworks with Kufic script and helps this endangered traditional art survive and nurture. 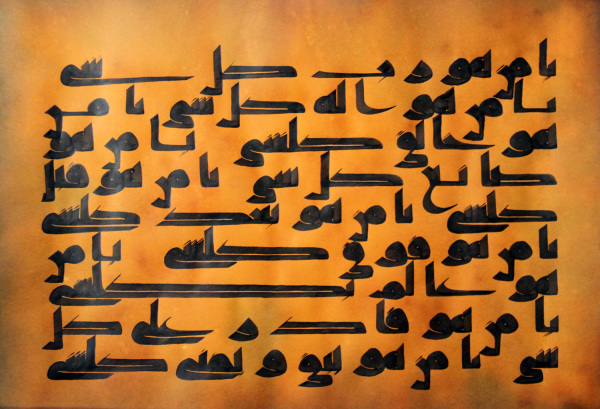 Few artists today are able to read the manuscript texts written with Kufic script and scribe pieces with it at the same time, but I have this capacity. - Blair, Sheila. 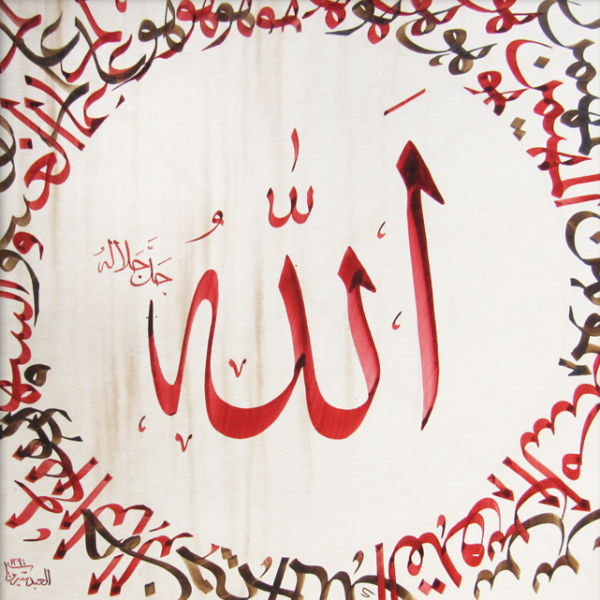 Islamic Calligraphy. Edinburgh, UK: Edinburgh University Press, 2008. 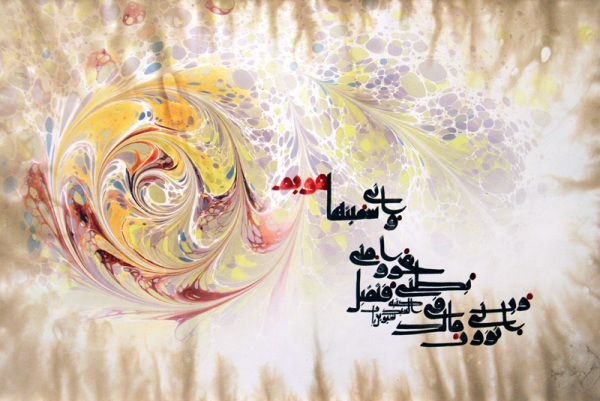 - Mousavi Jazayeri, S. M. Vahid. 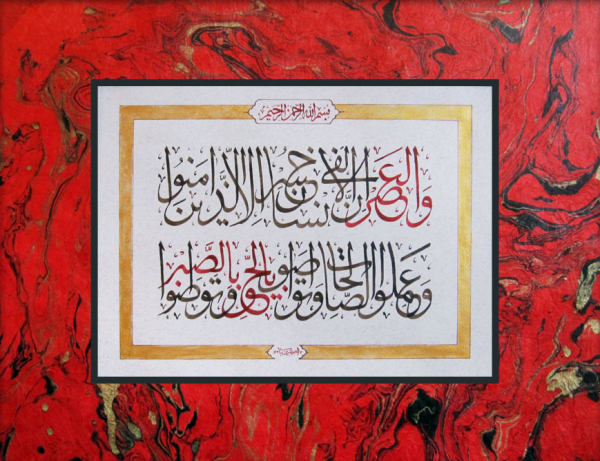 Daneshnameye Kufi (Kufic Encyclopedia). 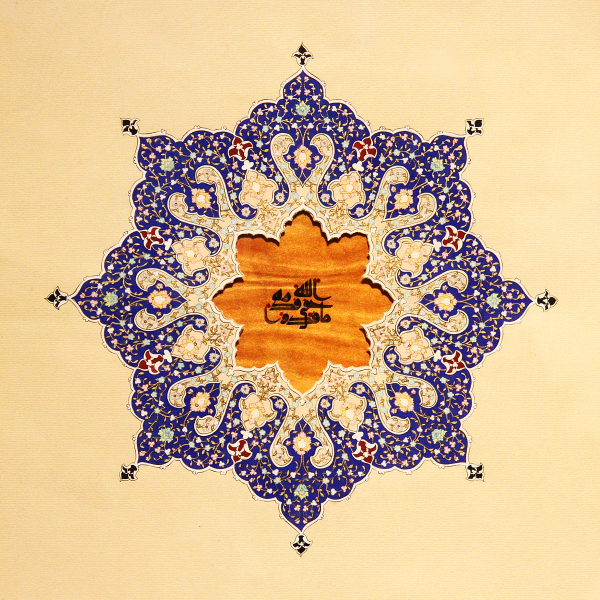 Tehran, Iran: Abyaneh Press, 1384/2005. 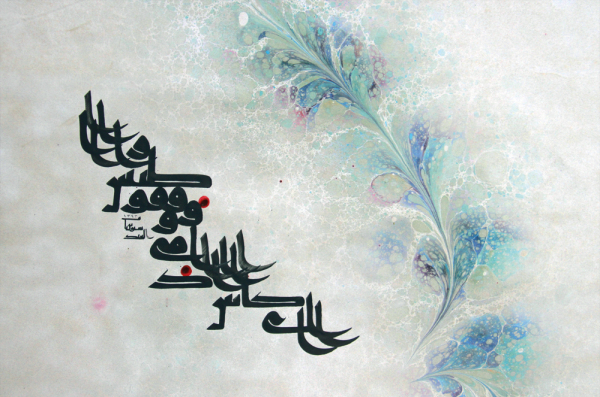 - Gholami Jalise, Majid. 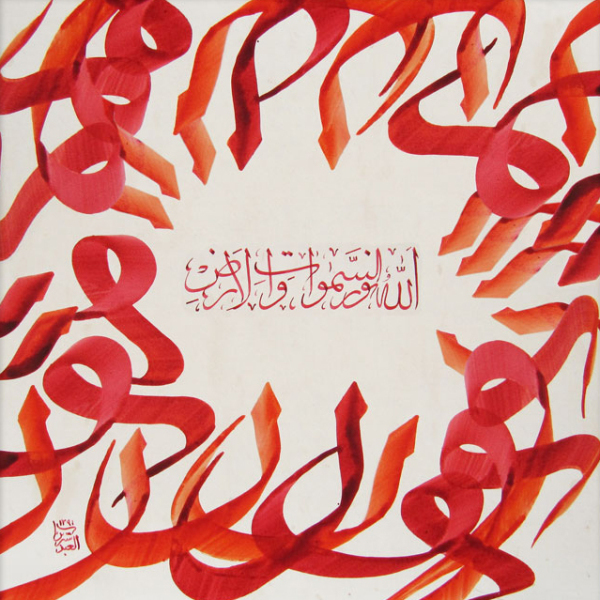 Pajooheshnameye Khate Kufi (The Research Journal of Kific Calligrphy). 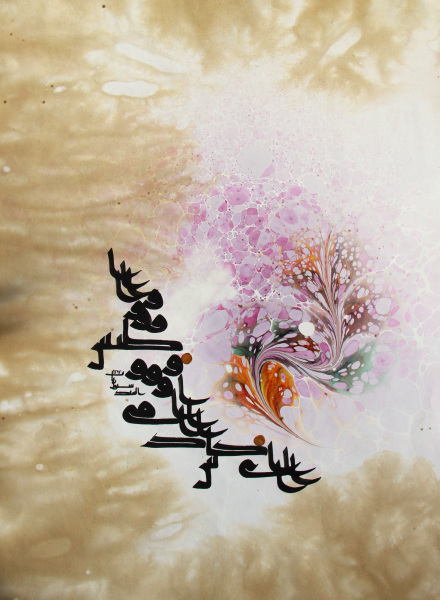 Tehran, Iran: Atf Publications, 1393/2015. - Deroche, Francoise. 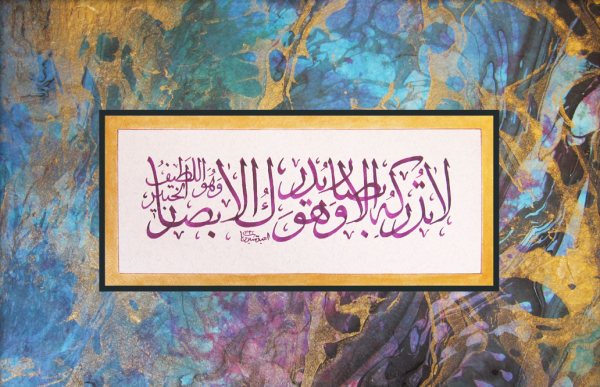 Islamic Codicology: an Introduction to the Study of Manuscripts in Arabic Script. 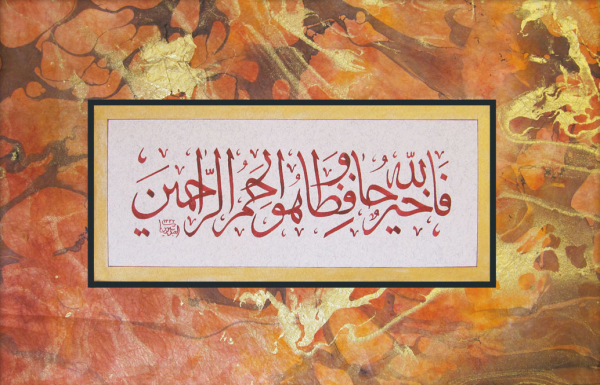 UK: Al-Furqan Foundation, 2006. - Gacek, Adam. 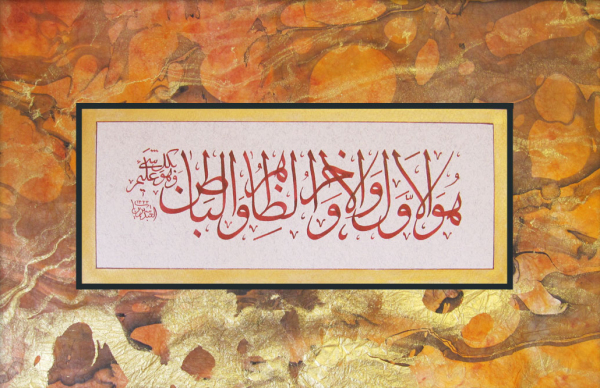 Arabic Manuscripts: A Vademecum for Readers. Netherland: Brill, 2011. 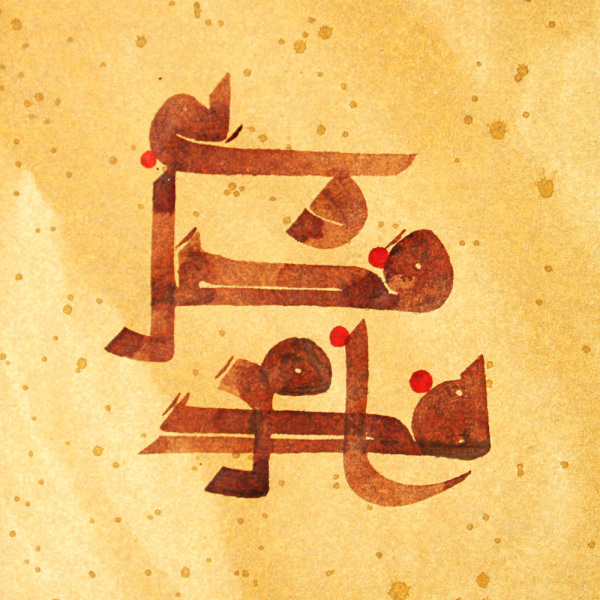 - Ma’navi Rad, Mitra. “Noghate atf dar khoshnevisi va ketabat az aghaze doreye eslami ta Qajar.” Maghalate Takhasosi-e khat va ketabat. 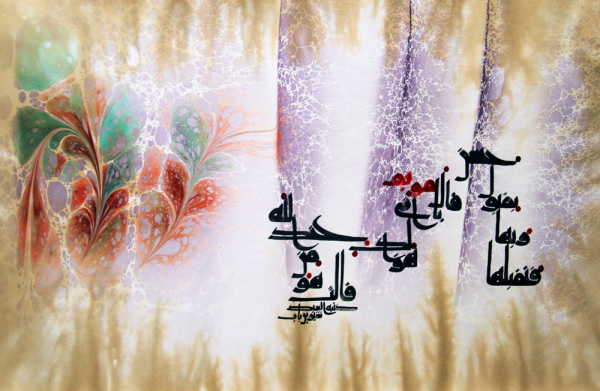 Tehran, Iran: Sazmane miras farhangi va gardeshgari, 1374/1995. - George, Alain. 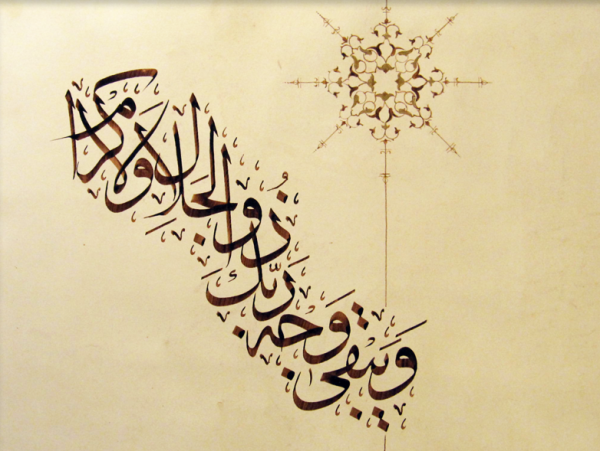 “The Geometry of Early Qur'anic Manuscripts.” Journal of Qur'anic Studies, Vol. 9 Issue 1, 2007. Internet resource. 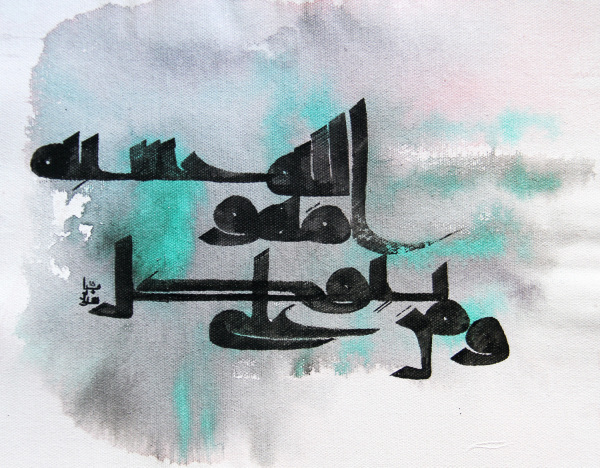 Calligraphy has been always among my passions. 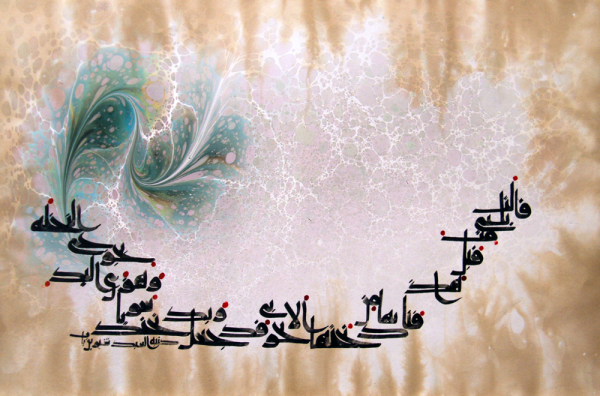 After taking various calligraphy courses and trying different styles in afterschool classes for over 14 years, in 2008 I engaged in serious study of classical calligraphy styles under masters from the Iranian Calligraphists Association. 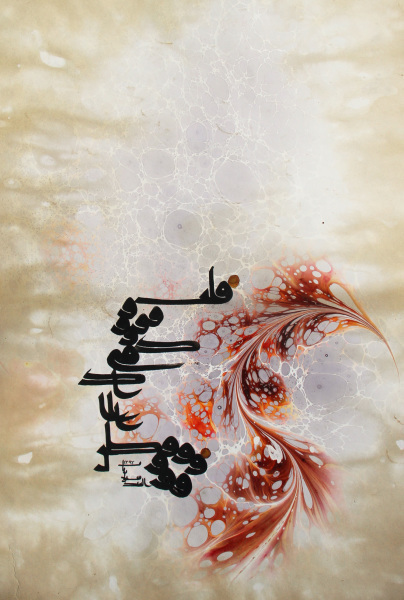 I took a special apprenticeship training of traditional Thuluth script of Arabic-Persian calligraphy under maestro Abdolreza Hosseini Garakani, who is an international award winning calligrapher and is recognized in the list of 100 top honored Calligraphy Masters in Iran, and started creating artworks with this script. 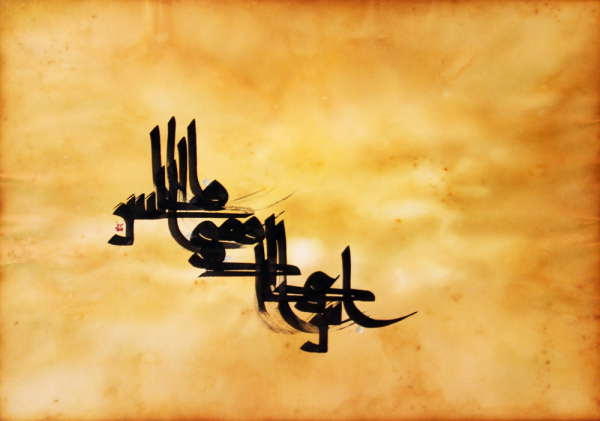 Thuluth, the most important script in traditional Islamic calligraphy, was invented in the 11th century. 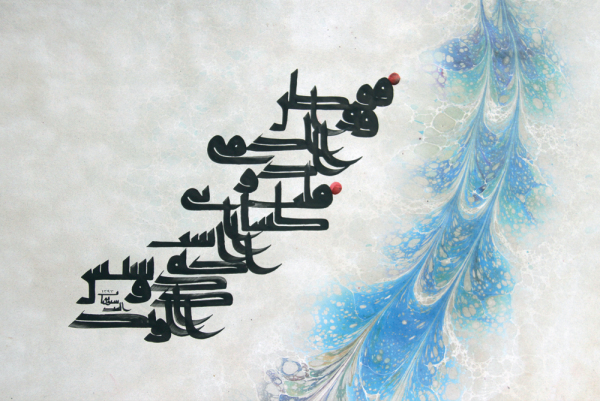 It is a large and elegant, cursive script, used in medieval times on architectural decorations. 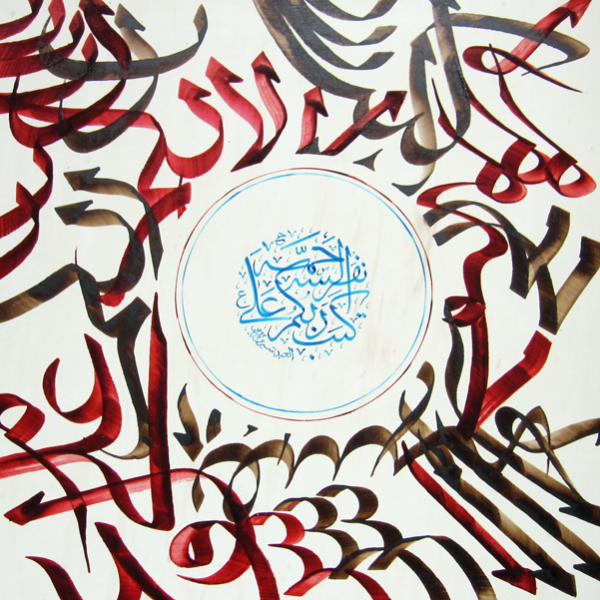 The unique capacity of the Thuluth style in creating and magnifying various combinations of letters enabled big, brilliant writing of verses on Islamic monuments. 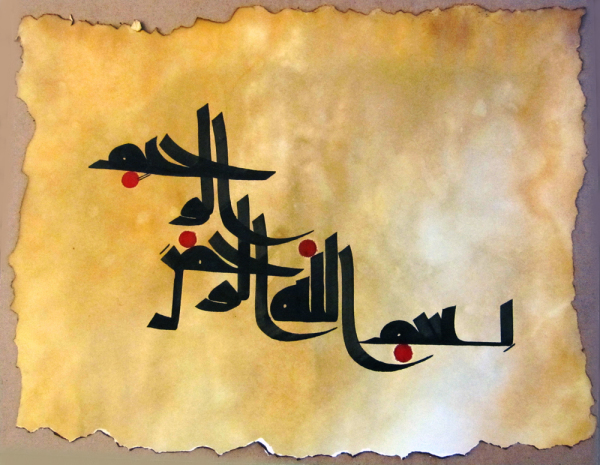 Many historic and cultural sites in Arab countries, Iran, Turkey, and India --along with modern buildings in Europe and America-- hold Thuluth. 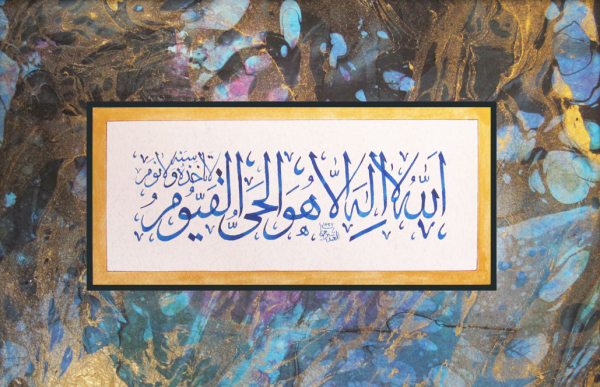 The intertwining of Islamic tradition with calligraphy extends to the modern world where many Muslim centers --even in the US—build in calligraphic architectural elements with Thuluth script as the symbolic connection to spirituality. 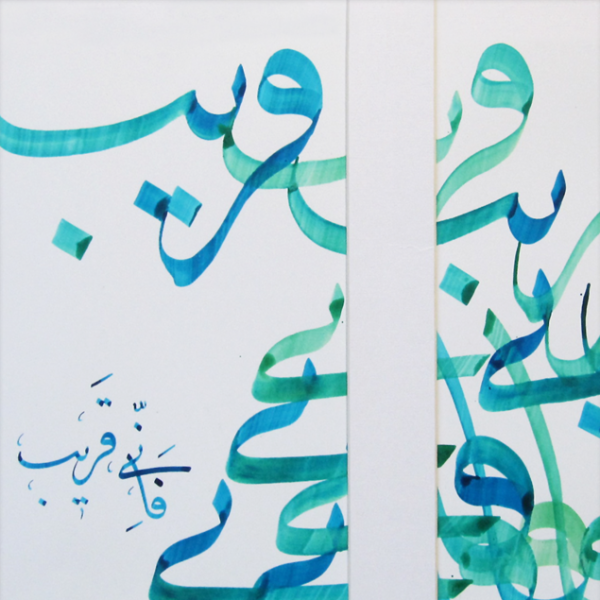 The growing Middle East population in the U.S. often gathers together in very diverse mixed populations but all sense a shared artistic heritage in Arabic-Persian calligraphy. That said, the contemporary practice of this art is just beginning to sprout on U.S. soil, and there’s a need for young and old to see the tradition as not petrified in the past, but organic and emerging into a diverse future. 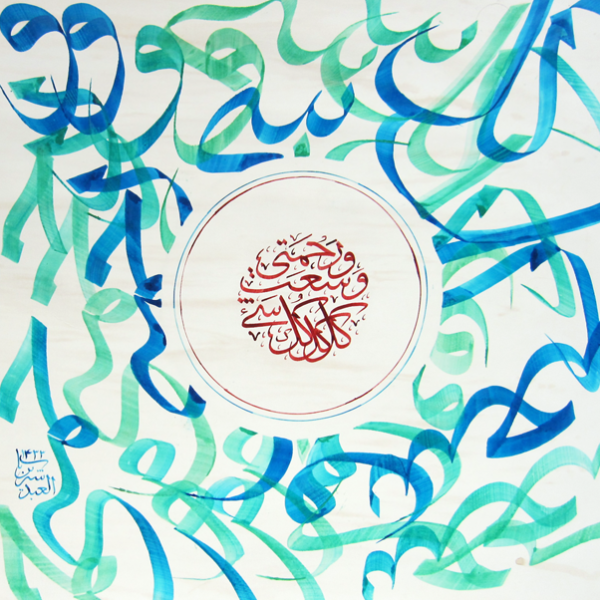 I have seriously engaged in promoting the understanding of traditional Arabic-Persian calligraphy, specially Thuluth script not only within Middle East community but for the community at large and have conducted over 2 dosen workshops, classes, and demonstrations in this regard.